Triple Aught Design Introduces their latest Foundry Project, The Nexus Belt. 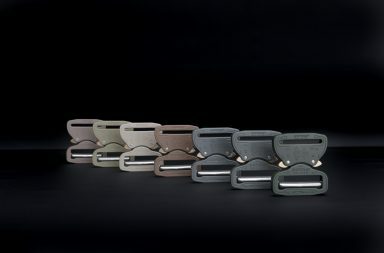 The Nexus Belt is a study in simplicity and function. Extremely low profile and minimally metallic, the Nexus Belt’s reduced signature saves time at checkpoints and minimizes printing. 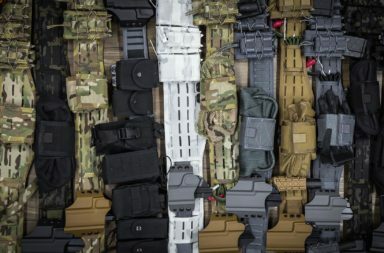 Nexus is stout enough to support firearms and other tools, yet supple enough to comfortably wear under a pack belt, climbing harness, or duty belt. 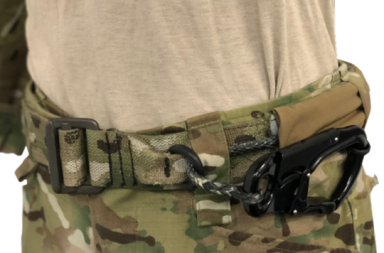 Closing with a simple metal G-Hook mated to a loop of nylon webbing, a metal triglide locks in the perfect fit and provides up to 4″ of adjustability. Nexus sizing is aligned with TAD pant/short sizes, and adjacent sizes overlap slightly so you can find the perfect fit for your carry needs.